With offices strategically located in San Francisco, Oakland, Santa Clara/Silicon Valley, Dublin, Pleasanton, and Walnut Creek, RiverRock continues to expand our management portfolio in the thriving Northern California market. 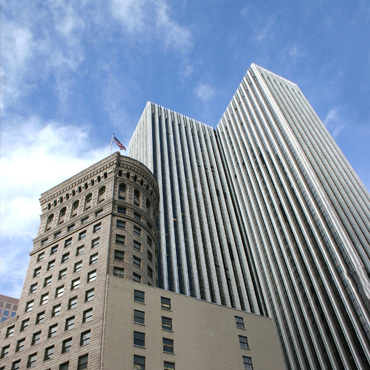 San Francisco, a global technology and innovation hub, attracts start-ups and innovative companies that increasingly cluster in the urban environment, and increase the demand for office space. RiverRock provides management, leasing, construction management, and accounting services for office, R&D/flex, industrial and retail properties. Services to our valued clients throughout Northern California also include a wide range of investment solutions.